Is your office always cluttered and messy? Having trouble maintaining a clean workplace for your employees? Having an office that is well maintained and clean can really boost the morale of your workforce. Nye Cleaning Services Ltd provides specialist commercial cleaning services that can spruce and clean up your office space in no time! You can help us better understand your needs so that we can come in and perform our cleaning duties as per your requirements. Our timings are flexible and we can come in before your staff arrive or clean up when they all leave at the end of the day. Get in touch with us for more details of all our services. All of our workers are expertly picked and vetted. Our staff work in company uniforms and carry ID badges at all times. You can also rest assured that all our cleaners have attended training that includes health and safety, environmental and COSHH awareness. We also have a fully trained and experienced supervisor on hand who you can approach for any concerns. 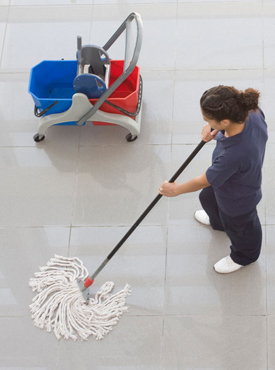 Nye Cleaning Services Ltd provides office cleaning services on a contract basis for commercial properties. Our various professional cleaning services are available across East Anglia, Norfolk, Cambridge, Ipswich, Norwich and North Suffolk.